Disappear to Chicago. 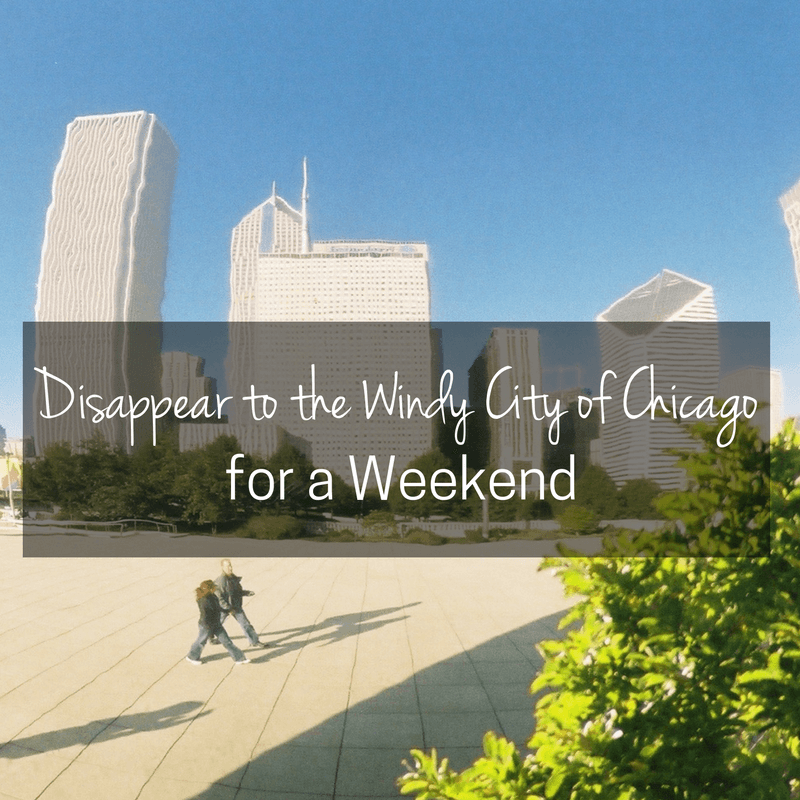 The “windy city” offers the perfect escape in the fall. Wonderful architecture, great food, and plenty of museums provide itineraries for just about anyone.